The inscription which the philosopher and philanthropist Diogenes caused to be carved on the wall of a stoa at Oinoanda in northern Lycia (south-west Turkey) is unique in both size and content: it is the largest known Greek inscription and it expounds the philosophy of Epicurus with the aim of bringing moral help and health to Oinoanda’s citizens and visitors in Diogene’s own time (probably the first half of the second century A.D.) and to future generations. 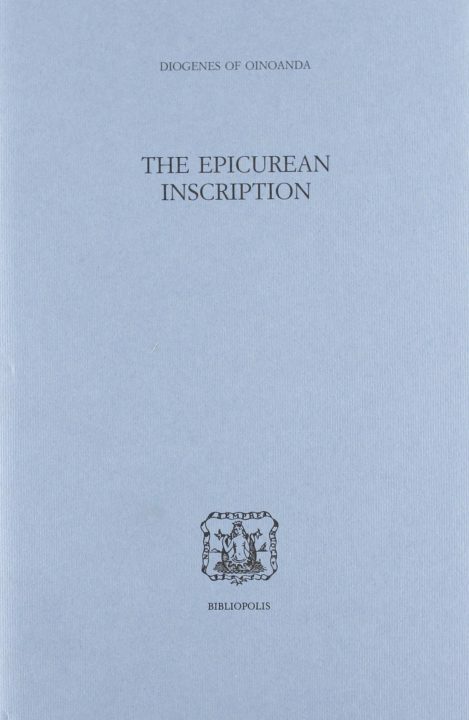 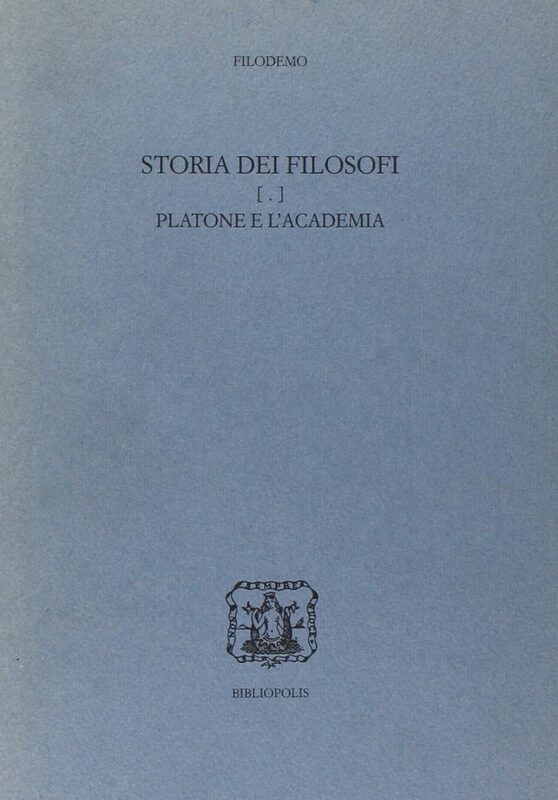 It is at the same time a remarkable human document and a valuable source of information about Epicureanism. 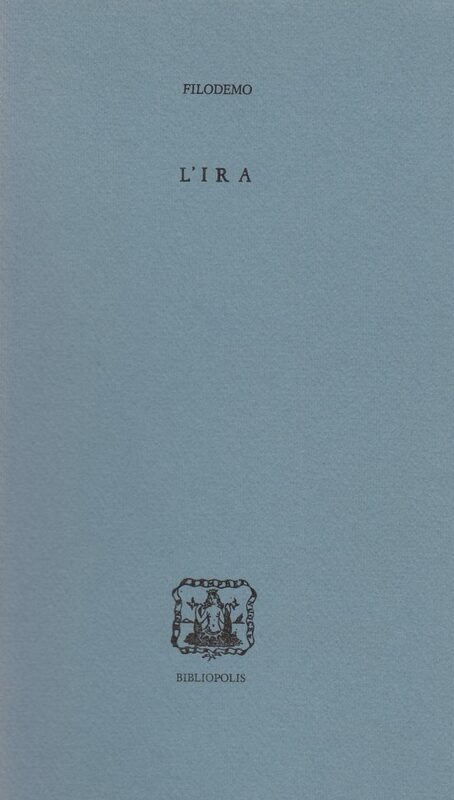 To the 88 fragments of the inscription found by French and Austrian epigraphists in 1884-1895, 124 were added during British work at Oinoanda in 1968-1983. 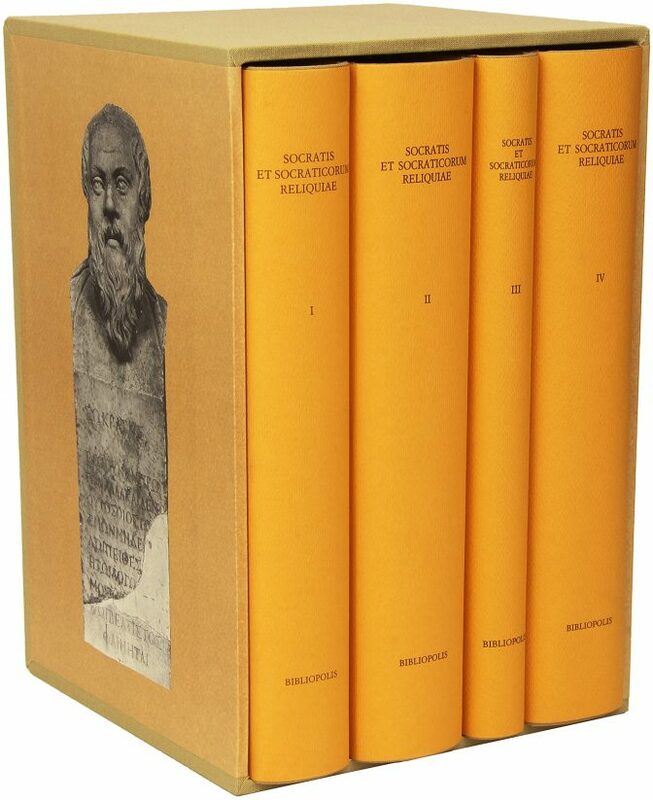 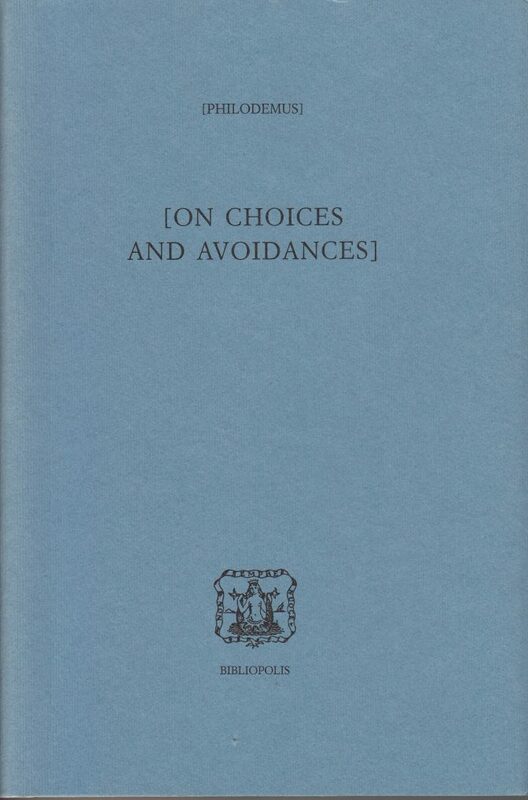 Smith’s edition, which includes an introduction Greek text and full apparatus criticus, English translation and commentary, and Greek indices, is the only one to contain all the known fragments of Diogenes’ work; based on a thorough re-examination of all the stones discovered and rediscovered by the British, it presents hundreds of previously unpublished readings and restorations and proposes a new arrangement of the inscription on the wall of the stoa.